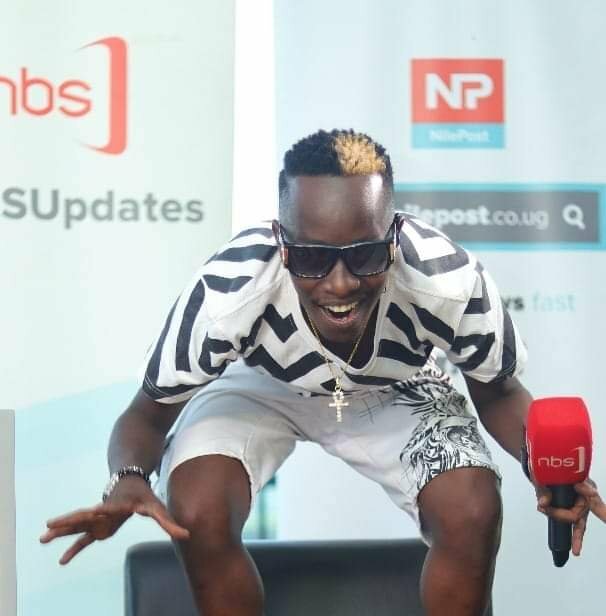 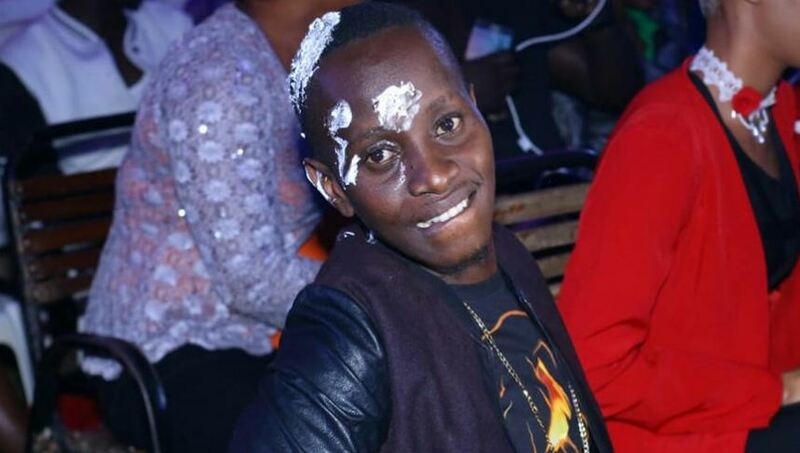 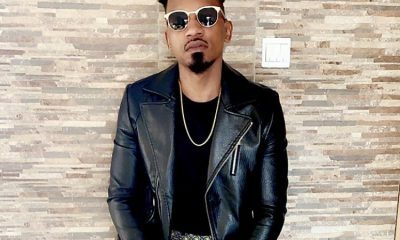 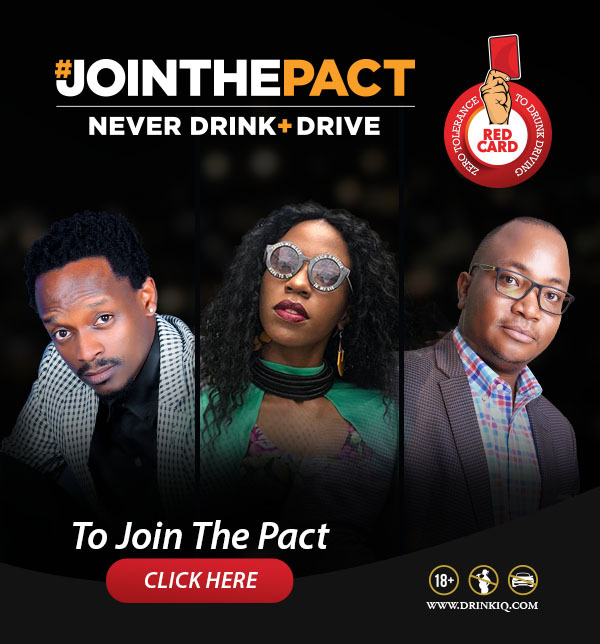 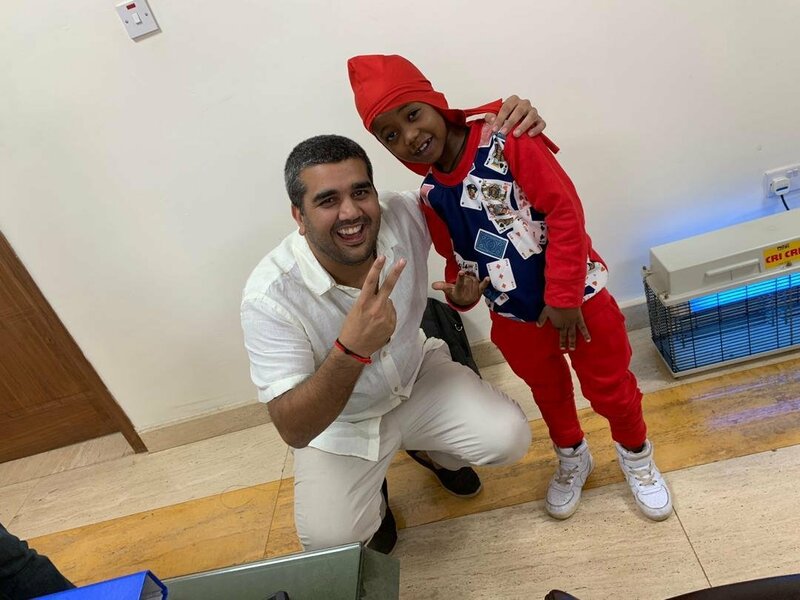 Team Good Music CEO has laid his plan for the year early enough and also let the cat out of the bag for his fans when he revealed he intends to hold his concert this year at the biggest known venue. 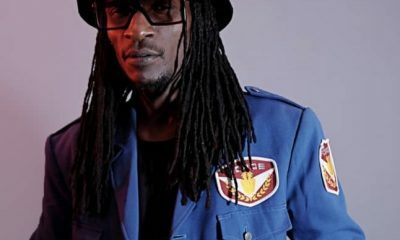 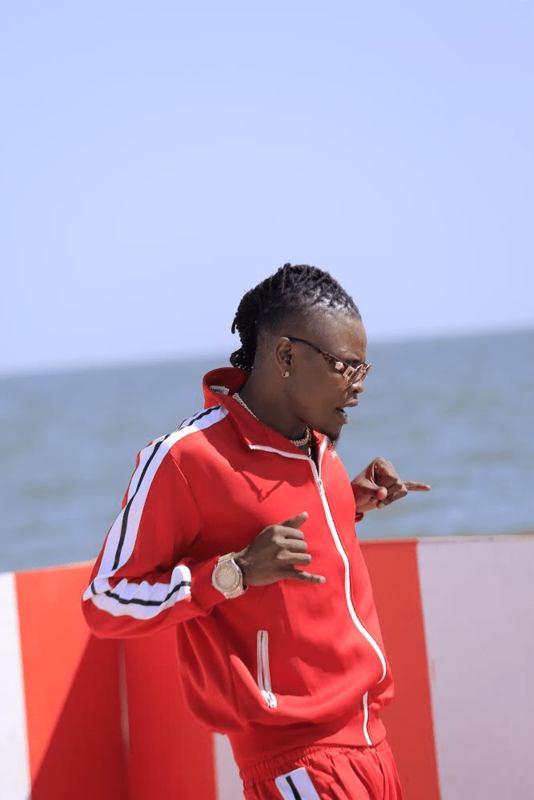 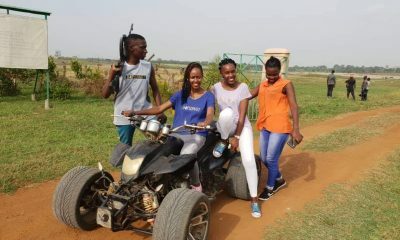 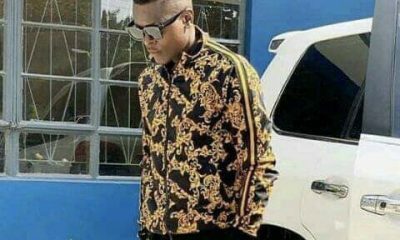 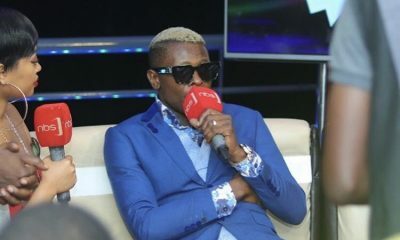 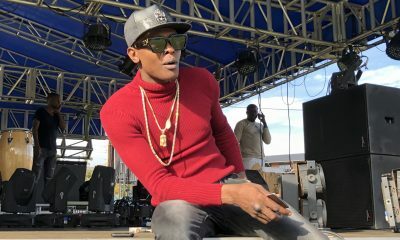 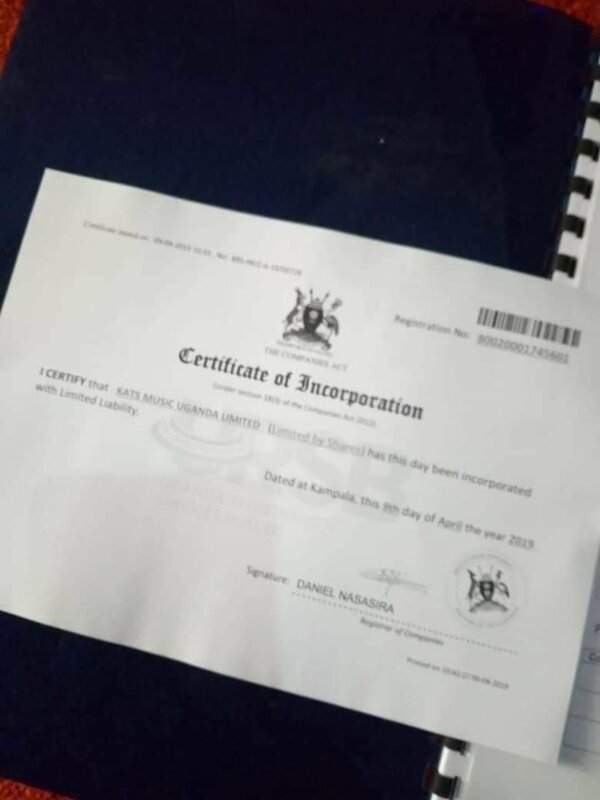 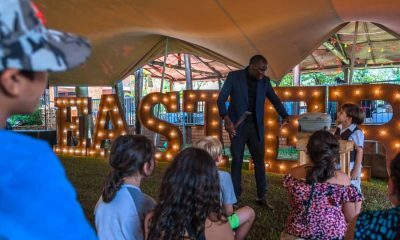 Pallaso in what seemed a teaser posted on his Facebook “Lugogo Cricket Oval 2019” and it is clear that is naming his venue for the concert. 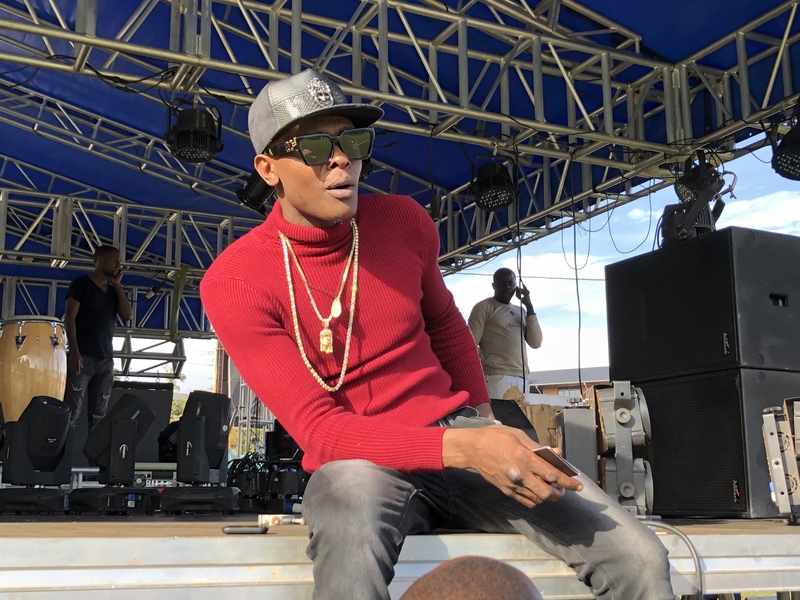 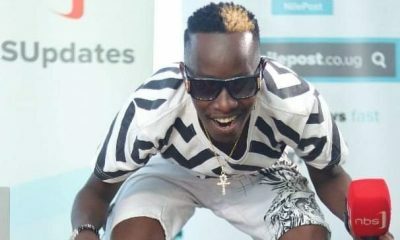 Fans have received the News with mixed feelings but most seem excited about their artiste holding a concert since 2017. 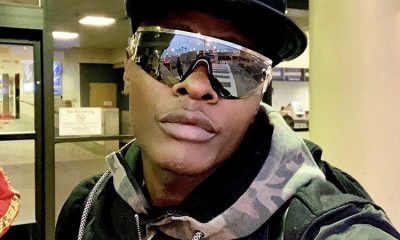 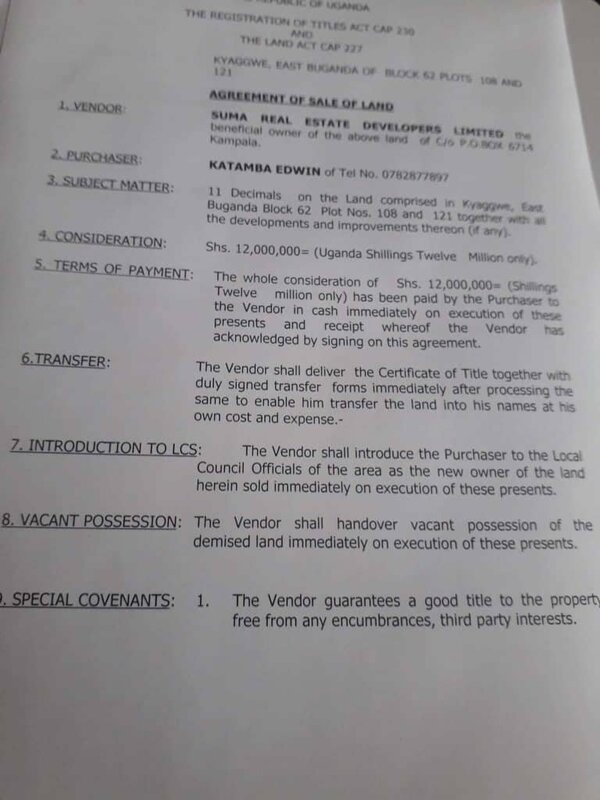 Pallaso is yet to name prices and exact date.